Wandering and sand and rock trails of southern Utah’s desert gems, I have often wondered about the ancient peoples who made the inhospitable terrain their home, and have admired the dedicated labor that were required to survive. Snow Canyon state park, near St. George Utah, and Valley of Fire state park in northern Nevada, are two of my favorite places. The beauty of each place–carved by wind, rain, sand, and flood–causes me to marvel at indigenous ingenuity, persistence, and stamina. This poem imagines the efforts of one young American Indian woman preparing a meager meal for her family. The meal is much more than food. The meal is her life’s sacrifice. 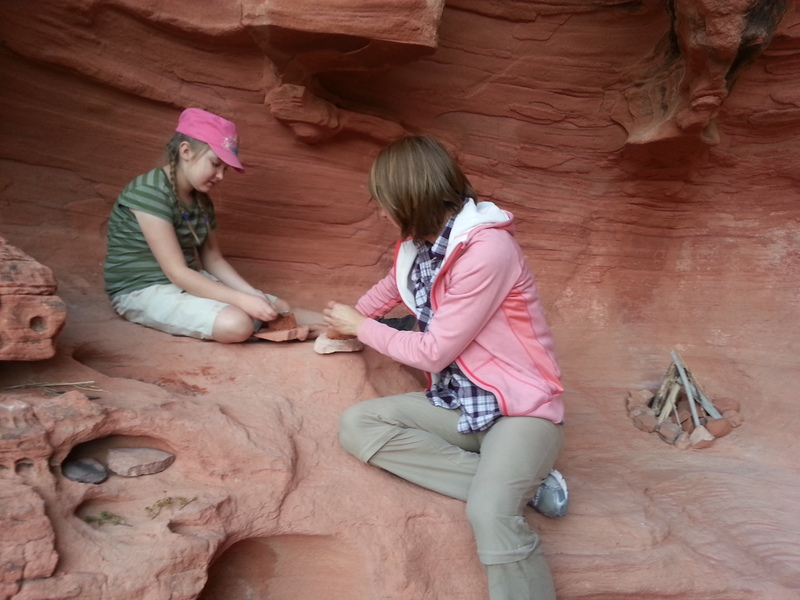 This photograph shows my daughter Hannah, with her mother, in her pretend “Indian kitchen” in Valley of Fire state park. 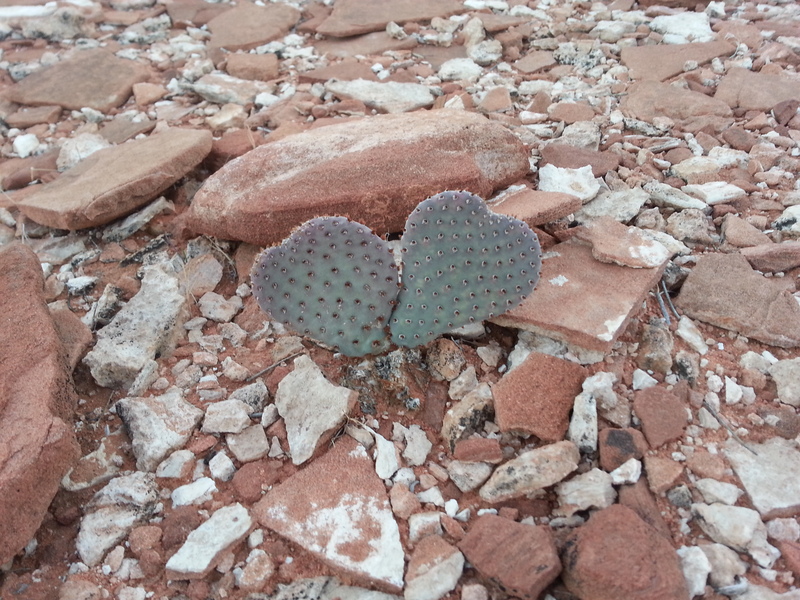 This entry was posted in Memoir, Native American, Nature, Poetry and tagged Consecration, Hiking, Poem, Snow Canyon State Park, Valley of Fire State Park on October 15, 2015 by Roger Baker-Utah.